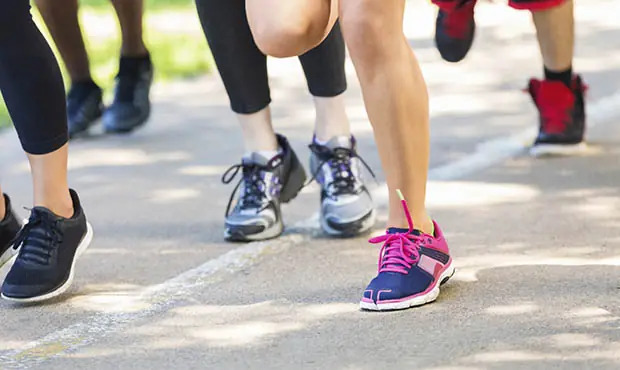 Gearing up for your first 10K? 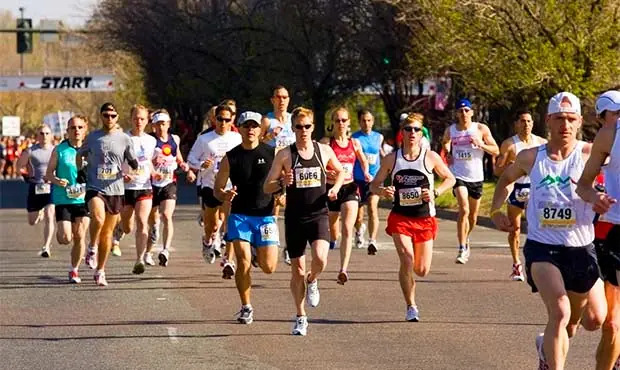 Follow these tips to achieve success on race day. Every fit person should be able to dramatically improve their 10K time, says Slowtwitch publisher Dan Empfield. This two-part series shows you how to take aim at your 10K PR, and bring it down. 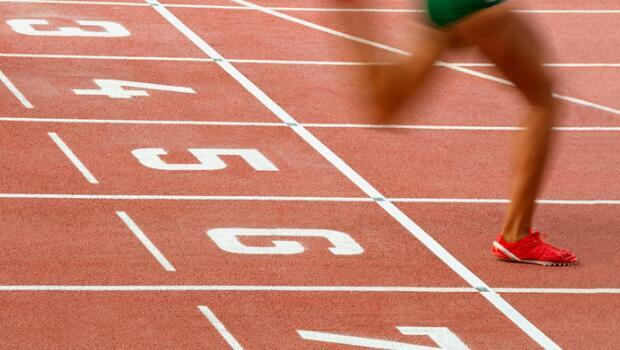 As races get longer, your training should change. Use these 10K-specific workouts to clock your fastest time yet. Don‘t get caught up in training runs and forget about what you‘re putting in your body. Here’s what to eat before a 10K for your best performance. 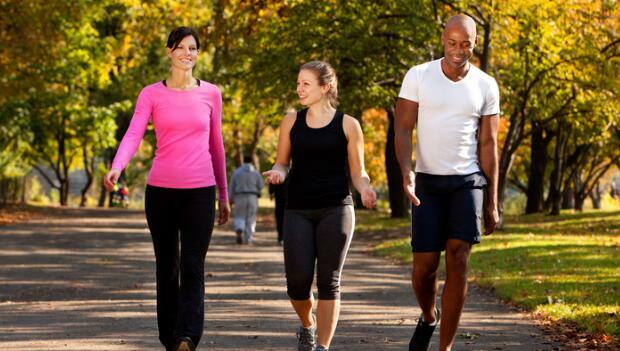 Find out the four keys to safe and effective transitions from the 5K distance to the 10K distance. 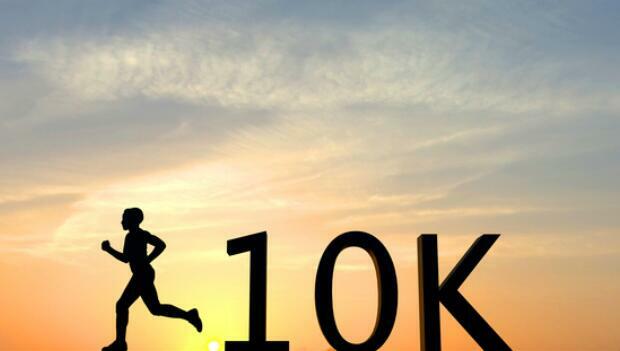 If you are looking to move up and go farther, the next logical step is a 10K.